According to MLS statistics, homes with aerial images sold 68 percent faster than homes with standard images. 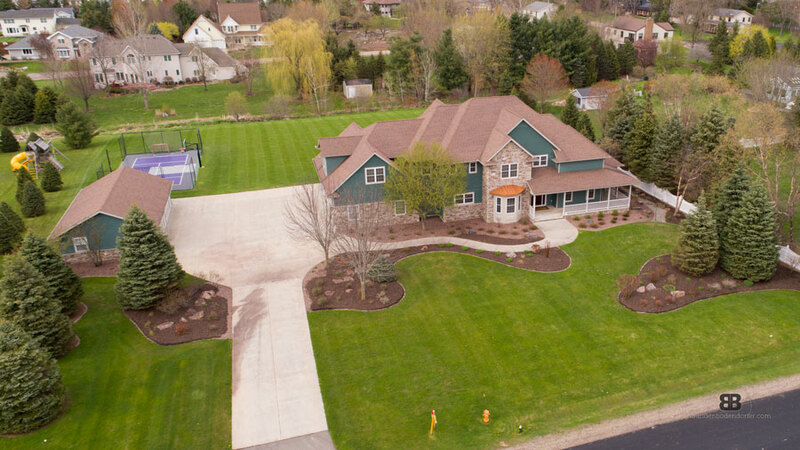 Video tours that incorporate drone footage are also a great way to make your property stand out and to attract new listings. According to the National Association of REALTORS® (NAR), 73 percent of homeowners say that they are more likely to list with a real estate agent who uses video to market their home; however, only 9 percent of agents create listing videos. 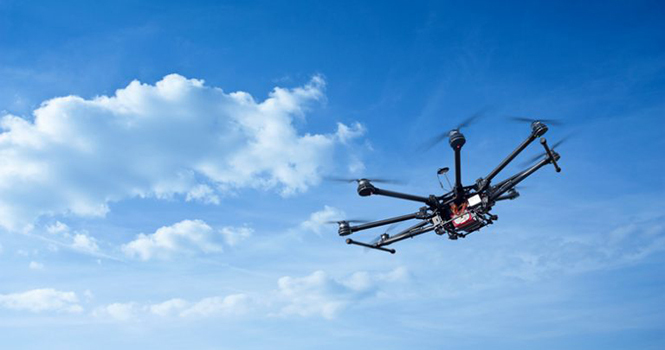 The average cost of hiring a drone pilot to shoot and edit varies by the size of the property and the area you are in, but the average is about $250 – 500. 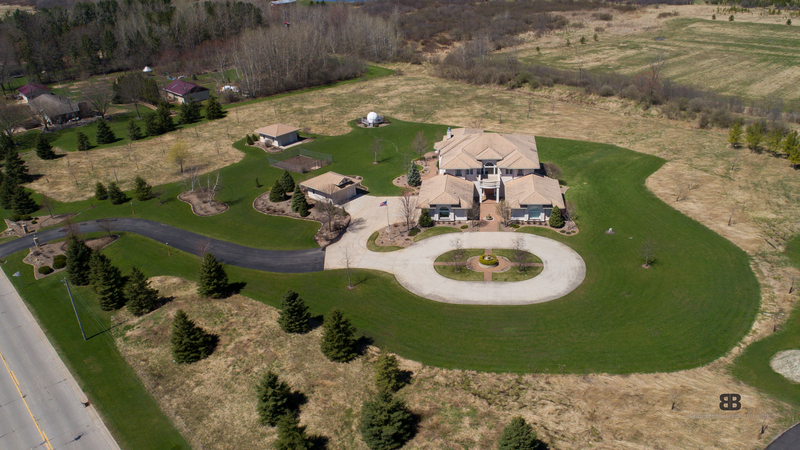 If you use a drone pilot for each of the 17 listings, it will cost you approximately $5,000. That is a net increase of $26,500 per year ($31,500 minus $5,000) from deciding to incorporate drones, a return on investment of over 300 percent. Looking to incorporate aerial video or photography into your business, contact us today. Or book your first listing and see our available packages here.